Traveling from one point to another in Phoenix can be difficult, particularly when you’re unfamiliar with the city. We offer an ideal solution to this problem: car service in Phoenix will deliver you to or from the airport, facilitate your hectic schedule, and make sure that your punctuality is always protected. 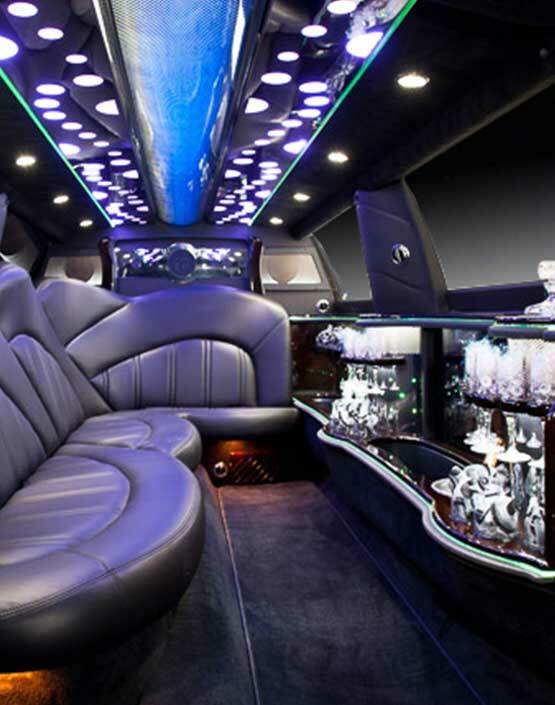 Punctuality is key when you’re heading to or from the Phoenix Airport, and car service ensures this necessity. Our drivers know the city, particularly the most efficient routes between the airport and the most popular locations and roadways within the city. They know where traffic may cause problems, and they’re familiar with how to avoid these areas. In addition, they have constant access to a currently updated GPS system. Our chauffeurs are professional; they pass background and drug monitoring as well as a thorough training and evaluation program. With skill and expertise, every driver in our employ delivers passengers promptly with respect to their riding experience, safety, and use of time. Scheduling is often jam-packed when travelers are set on a business goal. We understand that this schedule must be kept; your potential partners and clients must not be kept waiting. 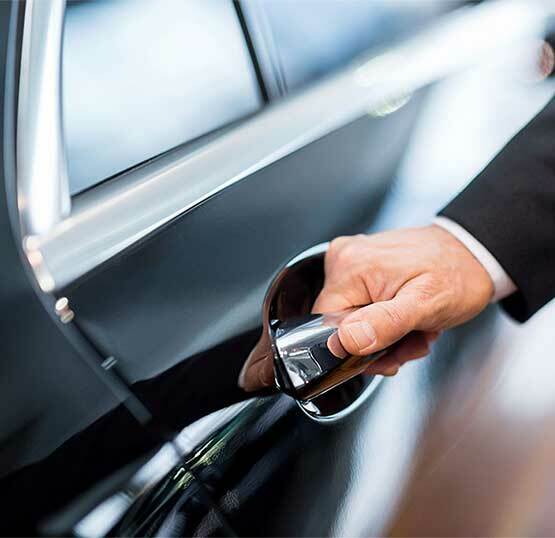 With Phoenix corporate car service, you’ll arrive for each scheduled event on time and in a frame of mind that is positive and ready to interact productively. 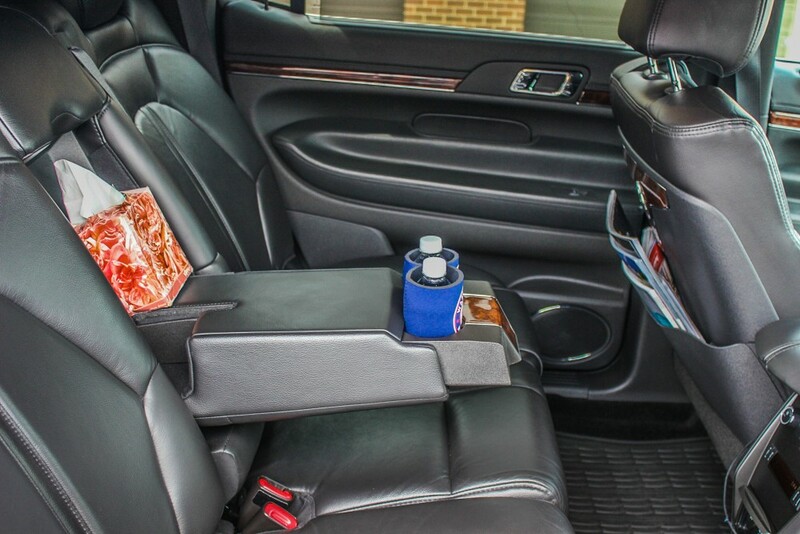 During your ride to the next destination, take a breath and prepare for what comes next while our capable chauffeurs navigate you from curbside to curbside. You might wonder why you shouldn’t just hail a cab or book a rental car for the duration of your stay in Phoenix. While you can easily accomplish this with just a wee bit of hassle, our service is easier to arrange, more dependable, and offers a more productive experience. You can book our service online with little prior notice, and you can count on us to arrive as needed. You won’t have to hope that when you arrive in Phoenix, your black car service will be waiting; you can take it to the bank. This reassurance isn’t possible with cabs. Moreover, a rental car will require driving around the city throughout the day. Not only is this plan exhausting; it also places your schedule in danger. You may not know the city well; parking takes time; and arriving with professional service makes a much better impression on corporate associates. When you have to get to the Phoenix airport car service, being on time is one of the most important things people consider. After all, if you show up to the airport late, it can create a great deal of stress and anxiety. You could be worried about getting checked in, checking your bags, getting through airport security, and making your way to the terminal gate before the door closes and you can no longer board your plane. There are many reasons people rely on a Phoenix airport car service, but your reasons are yours alone. 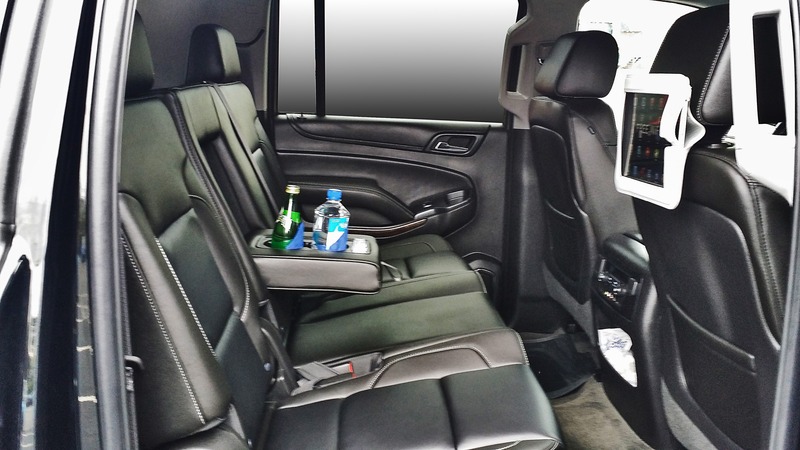 Maybe you’re a business person who travels frequently and have grown weary of the commute to and from the airport. Perhaps you did some calculations and determined that the amount of time you spend behind the wheel, stuck in traffic, navigating your way to the airport, the cost of parking, the cost of fuel, and much more makes it a bit costlier to actually drive yourself. Area that can take you to and from the airport any day of the week. 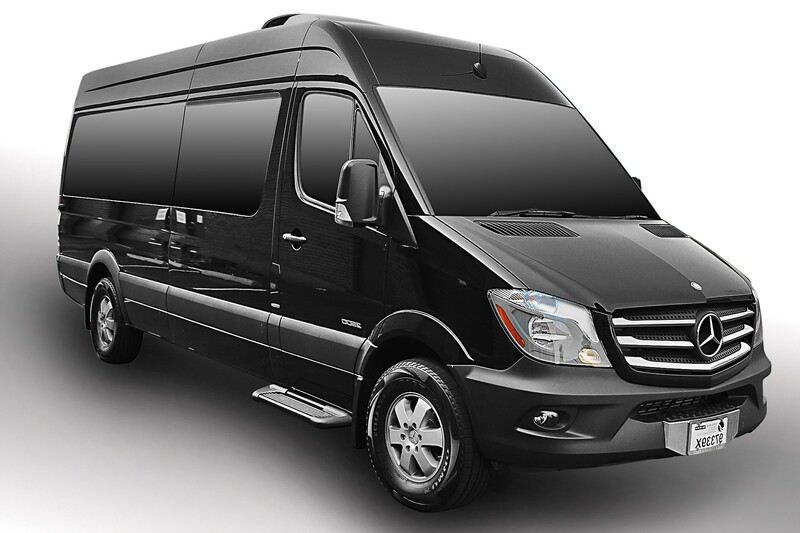 However, you want the best Phoenix Sky Harbor Shuttle Service because you understand the value of being on time every time, how important it is to be treated properly, and maybe having last-minute changes or requests could be commonplace for you or your company. When you rely on Nationwide Car, you will get a company that has one of the largest fleets in the entire industry throughout this area. 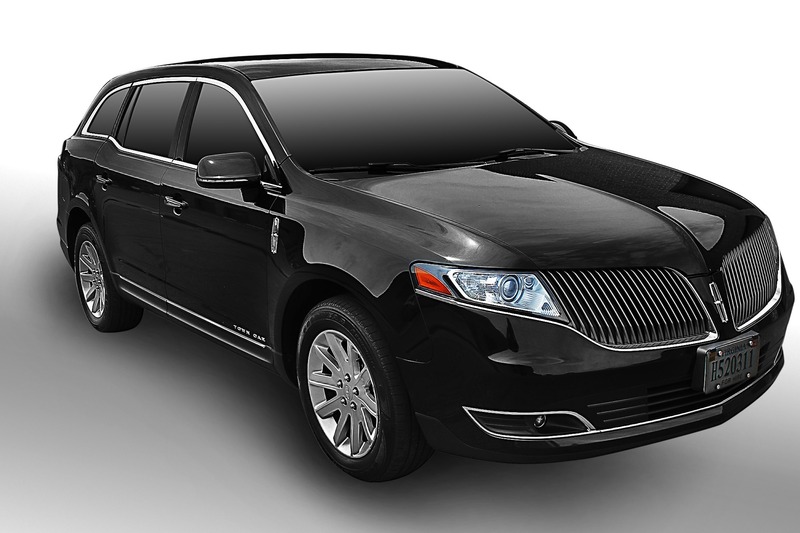 This provides you your choice of Arizona Town Car Service and limo service, whether you prefer a Phoenix Car Service, stretch limo, a Lincoln Town Car Service, an SUV Limo, or some other vehicle. 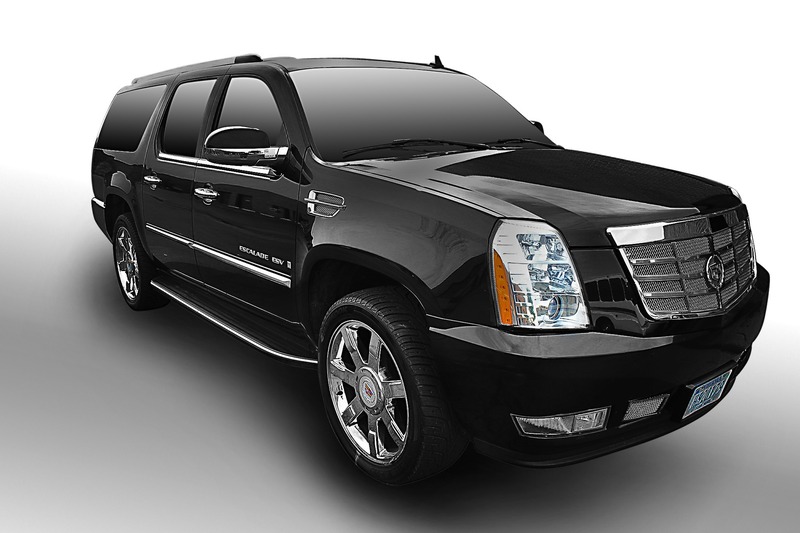 You also get a team of highly experienced, trained, and safe chauffeurs. 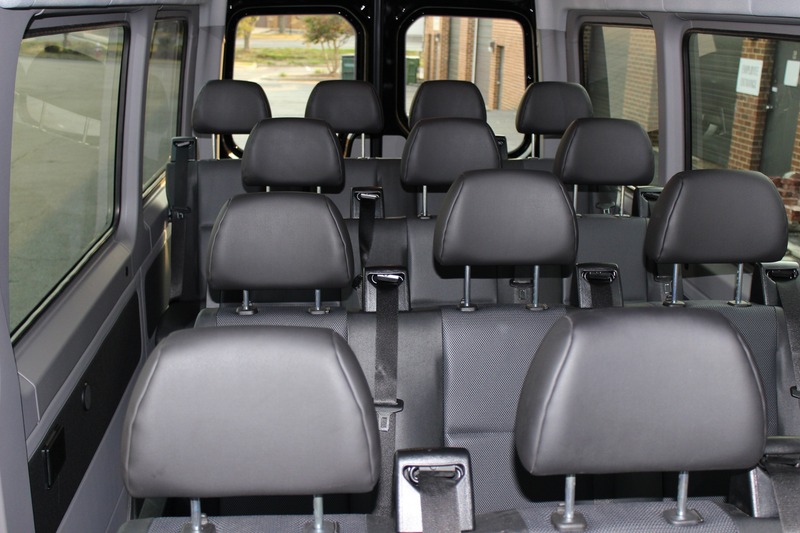 These men and women have a great deal of experience taking clients to just about any destination throughout Phoenix and the surrounding areas. They know how to get to and from the airport on time. Even if there is a major traffic delay caused by an accident or unexpected construction, all vehicles are equipped with the latest GPS navigation equipment that can help these highly experienced chauffeurs get around the traffic delays and to the airport as scheduled. If you’re a corporate client, immediate billing maybe vital to you. Nationwide Car offers immediate billing availability and can also handle short notice requests, including reservations, changes, and more. Finally, when you rely on this company for all of your Phoenix Airport Service and PHX airport transportation needs, you get one of the only companies that offers 24/7 customer service and support. That means if you have questions, concerns, need to make changes to your reservation, or anything else in the middle of the night or at any time during the day, 7 days a week, you can talk to somebody in person and that can make a world of difference when you have a flight scheduled. 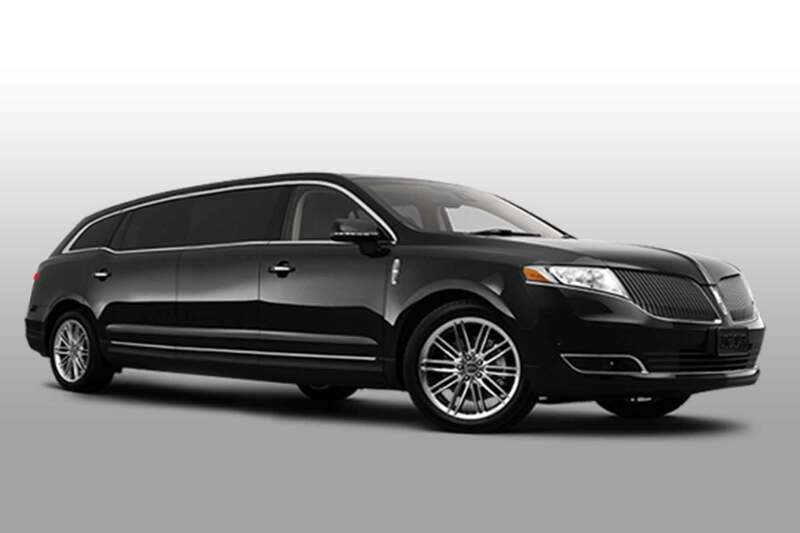 Make the right impression with professional transportation service. Our customer support staff will provide all accommodations requested, and you’ll relish having a place to refresh and relax as you anticipate the next itinerary item. Accomplish your goals during your corporate travel, and choose our service to increase the likelihood of this success becoming reality.